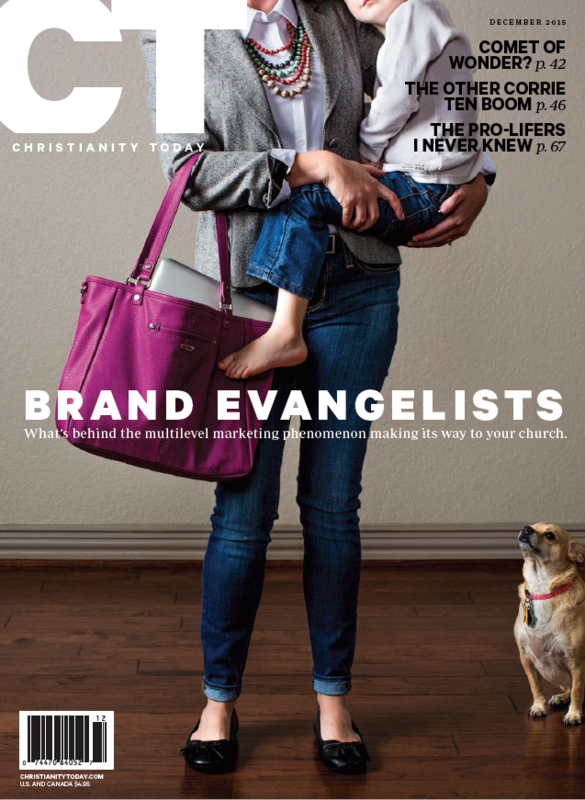 Christianity Today dedicated a whole issue to the phenomenon of multilevel marketing. Noonday Collection was highlighted as one of the fastest-growing companies in the country that also supports global artisans and funds adoptions. Read more about how Noonday’s fashion statement meets mission statement here.